Mintex will launch the ultimate brake service solution for light commercial vehicles (LCV) in January with its Mintex Van Kit. 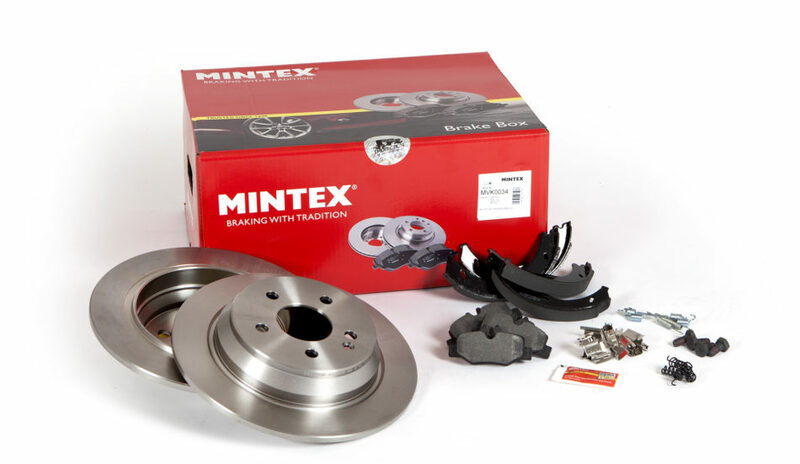 The Mintex Van Kit comprises a full axle set including pads, discs, handbrake shoes, all accessory kits and wear leads, where applicable, and a sachet of Ceratec all within one box. Specially engineered for LCV applications, the one stop box aims to save fleet operators and garages time and money as well as providing a much-needed convenience to buying brake parts for LCVs. Exclusive to Mintex, all kits include specific friction for light commercial vehicles that can withstand high temperatures and excessive wear. This innovation makes the pads ideal for light commercial vehicles, which are on the road for long periods of time. The material’s improved integrity and added longevity lessens the need to change pads between service intervals, ultimately, saving money for fleet owners and drivers. Mintex, which is part of global leader in OE technology TMD Friction, benefits from the manufacturer’s extensive innovation, R&D and rigorous testing. Richard Barton, CV product manager for TMD Friction, said: “Following feedback from our customers, we have developed the Mintex Van Kit that will make it much simpler when buying brake parts for light commercial vehicles. The kit is not only more convenient for fleet operators and garages, but is also much more cost effective.